Get up and place one foot in front of the other! The Final Stage list for 2018 was published. Reading through the description my mind is working in over drive. What do I need to work on for each stage. Snaking its way around the Nakauvadra Range which is associated with the Serpent God, a tough opening stage! It will be day 1 what more can I say. Probably still jet lagged, excited, nervous and thinking to myself why did I sign up to do this? I could be laying on the beach 🏖 with the family! My best advice to myself is just to put the one foot in front of the other, don’t think too much and enjoy the view! Stage 2: Rerevaka “Fear” 50km Tropical Forest and untouched single track will push you to your limits on this, what has to be the toughest second stage of any race in the world. You will feel the fear. Let’s ignore the words fear and toughest. 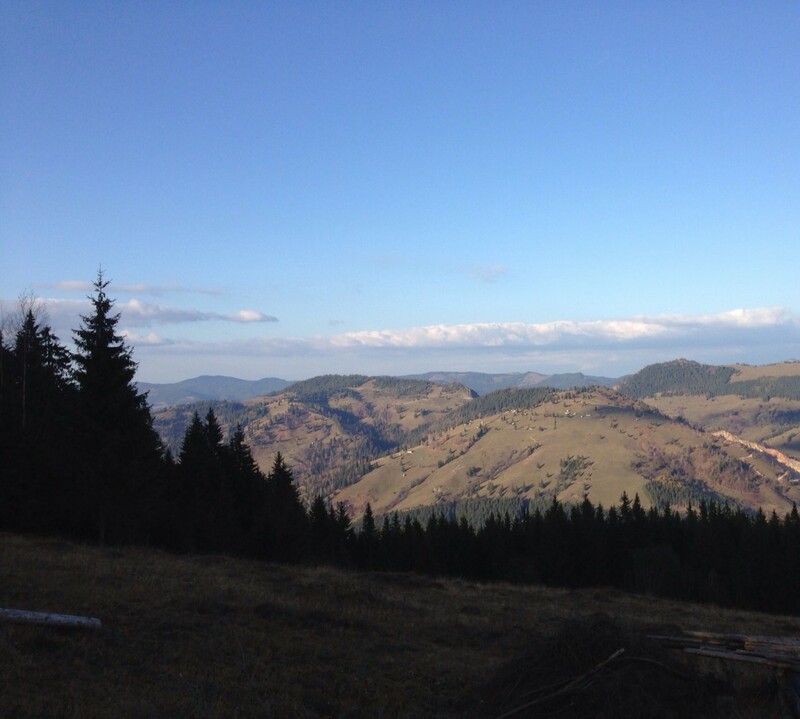 I’m race director of Ultrabug a 100km sage race in the Carpathian Mountains in Romania. My race day one is 42km and day two is 50km. So all I need to focus on is previous experience. These races give you the opportunity to see and experience different countries and cultures so enjoy the journey! After all what’s the worst that can happen? A mysterious stage of single track and wild grassy hills, finished with a steep decline and climb back to your home for the night. This doesn’t sound too bad but looking at this stages amazing picture going up and down grassy hill on tired legs will make you dig deep before resting and preparing for the long day! You must find the warrior from within, heading down river through the highlands and on to your camp on the hill fort overlooking Sigatoka River. Amazing, I like rivers! After my race though the Amazon I realised that I quite enjoy running in water. Let’s hope it’s similar to that. The distance is going to be challenging despite the fact that I’ve done it so many times. On this stage I will probably be running into the night so planning for night time running is going to be essentially! The good thing is that the next day is a rest day thus the quicker I do it the more rest I’ll have before the final stage! Stage 5: Baravi “Beach” 15km Just 15km between you and glory, what you face will remain a secret until you’re there. Expect the unexpected. Only one more day! I’m sure I’ll have mixed emotions. Happy to have made it to the end but also sad that it will be over. Beach?! Well I’ve trained really hard in South Africa on the beach so let’s hope that that’s enough to deal with the unexpected. Every step of an ultra is challenging but your mindset is the best tool you have to get you through the ups and downs of an ultra. Train for the unexpected, except that things will probably not go according to plan and enjoy every step! That’s the best advice I can give anyone training for an ultra or any endurance event!